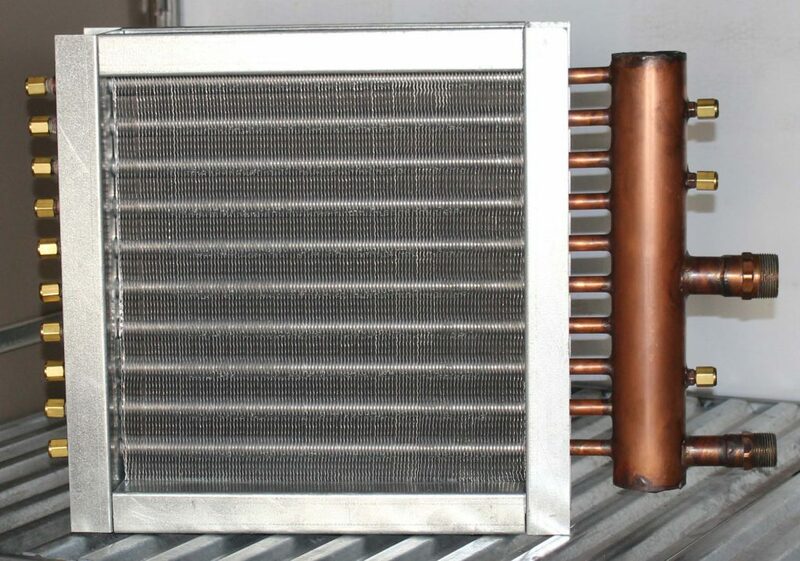 Heating and cooling coils often have pressure buildups due to freezing, fluid expansion and/or other complications. The coils often burst due to the increased pressure, requiring repair and/or replacement. 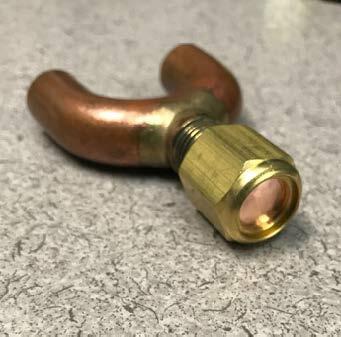 To combat the effects of a freeze event, pressure relief devices must be utilized to eliminate damage and to decrease equipment downtime due to coil damage caused by pressure buildups. To prevent pressure buildups and damage to the coils, guaranteed pressure relief devices must be used as the last line of defense against major coil damage. One solution from USA Coil & Air is the Sentry Guard™ Burst Resistant Coils. Read the white paper to mitigate your risk. 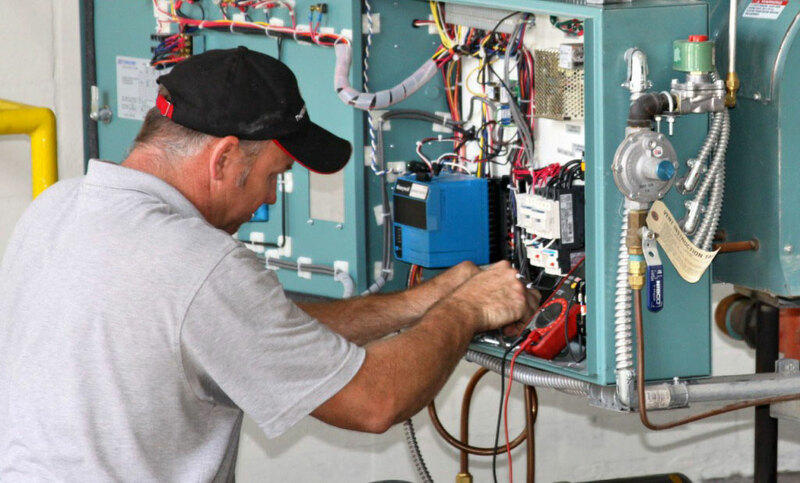 If you have coil concerns in your current HVAC system, contact one of our engineers to request a free evaluation today. Click the logo for more USA Coil & Air product information.